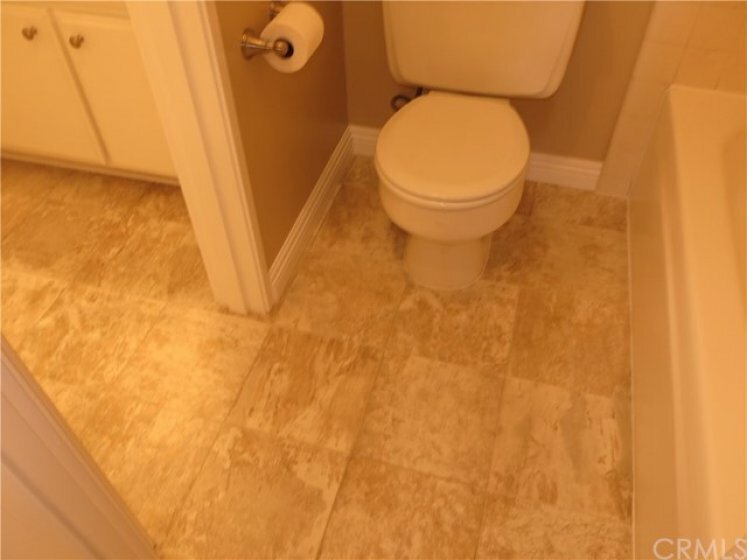 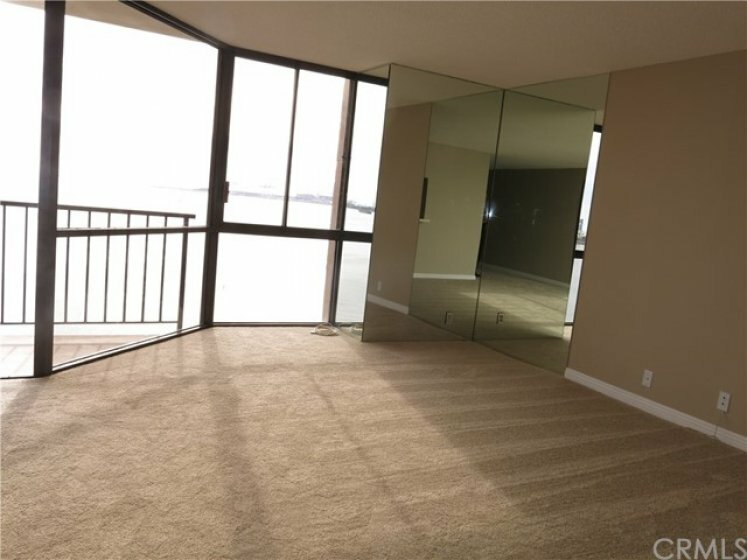 Floor#8! 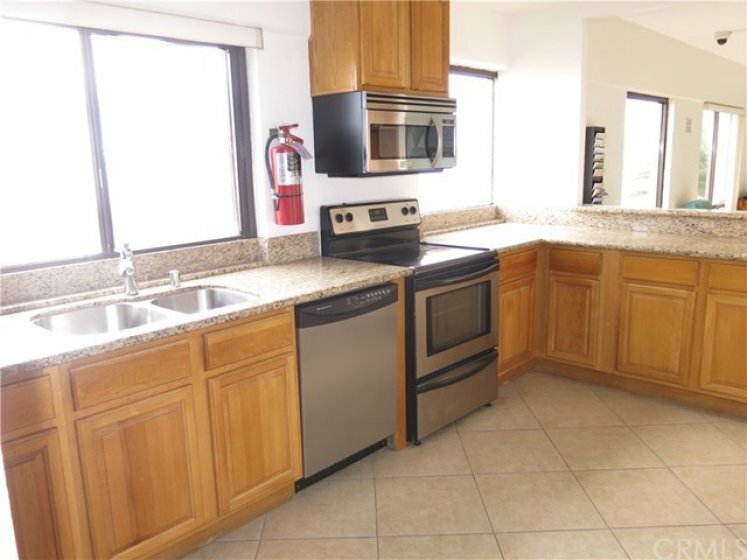 This is a Rarely available and FANTASTIC location ON the Sand in the Queens Surf development! 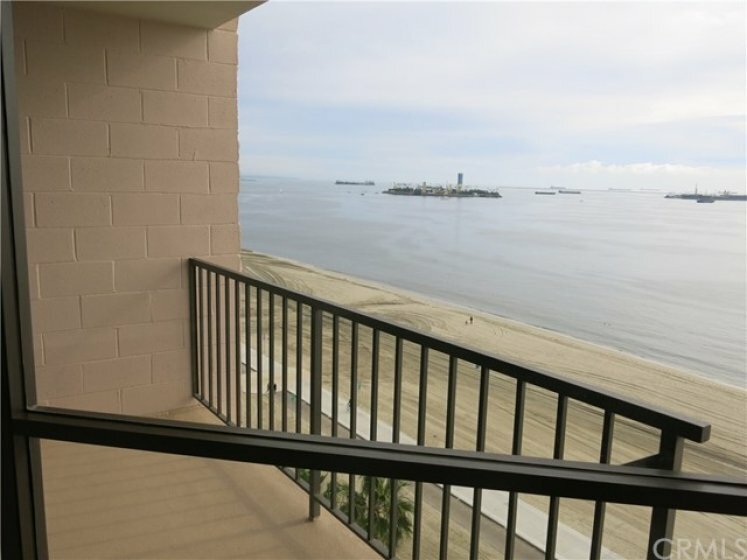 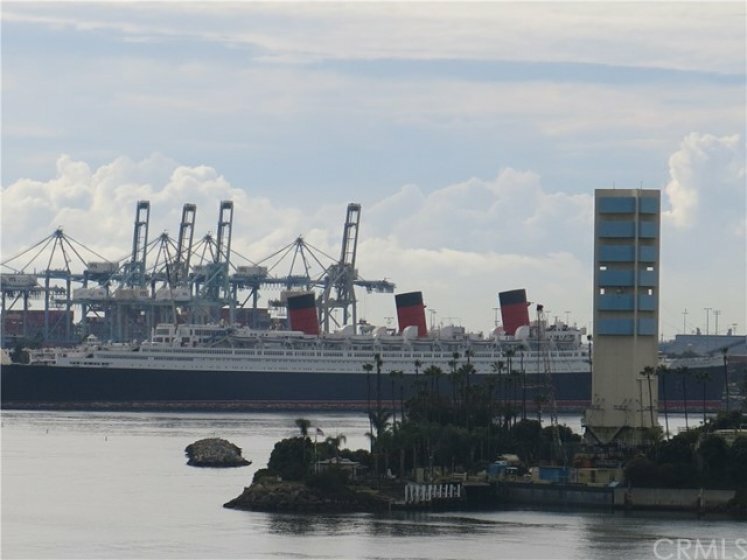 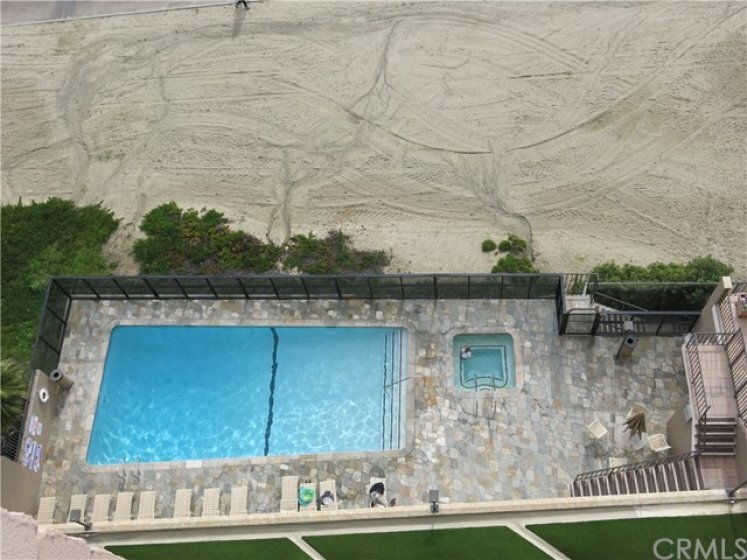 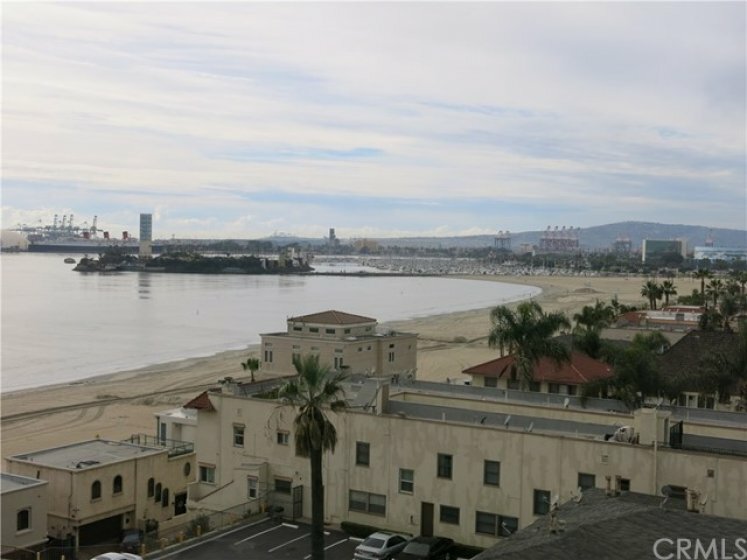 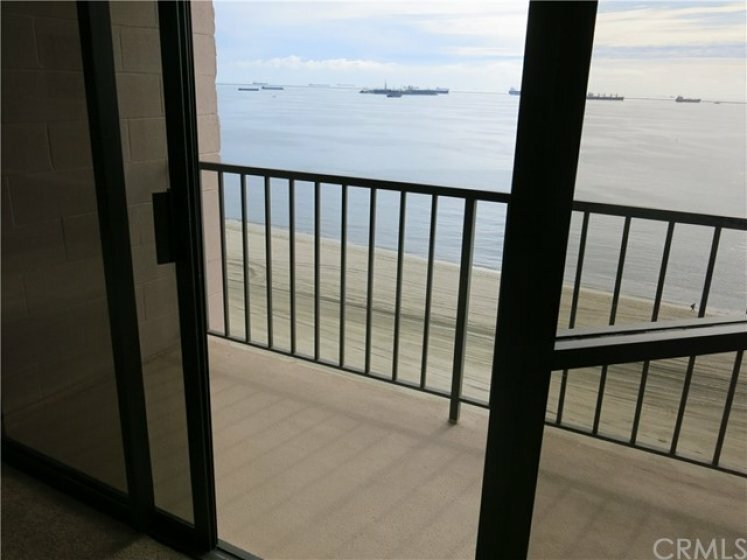 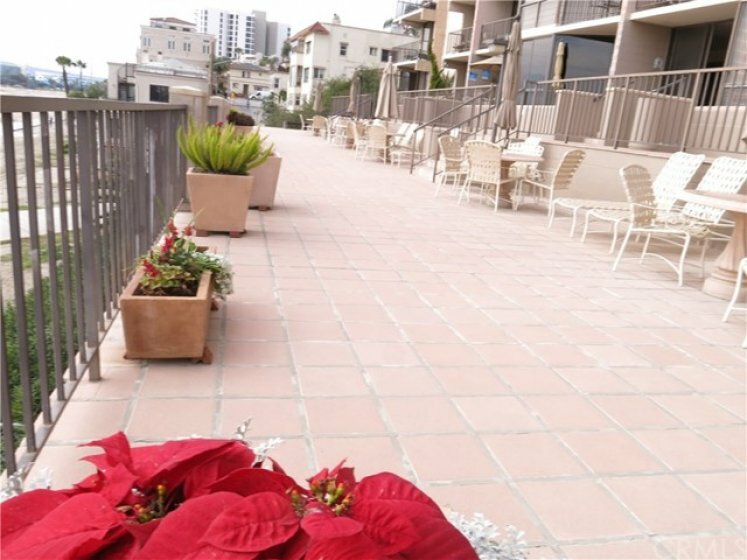 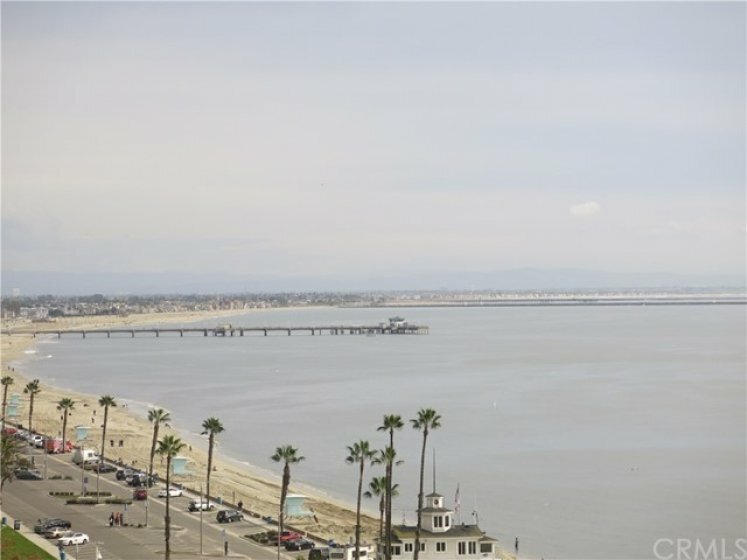 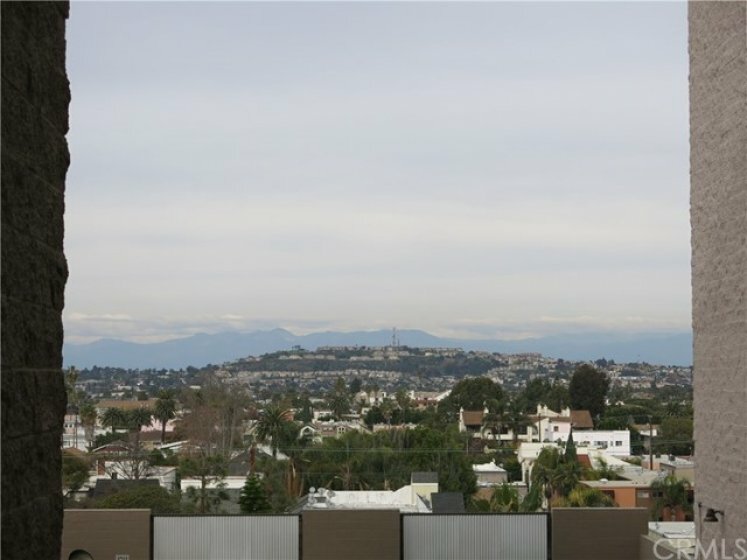 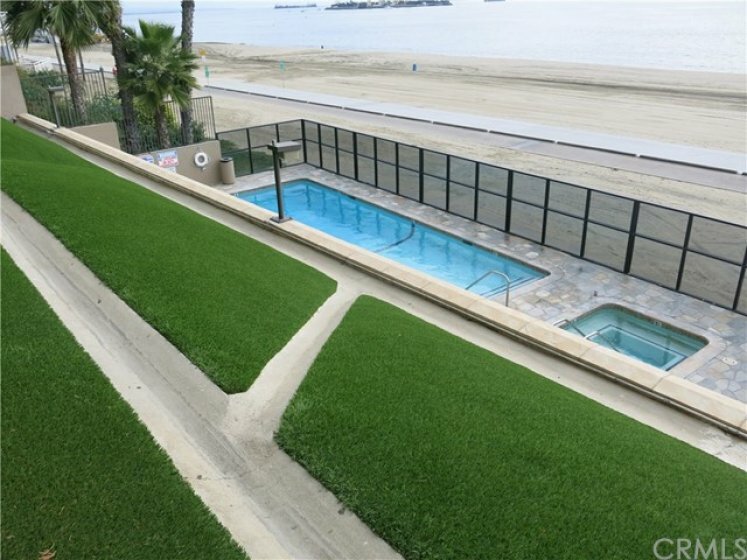 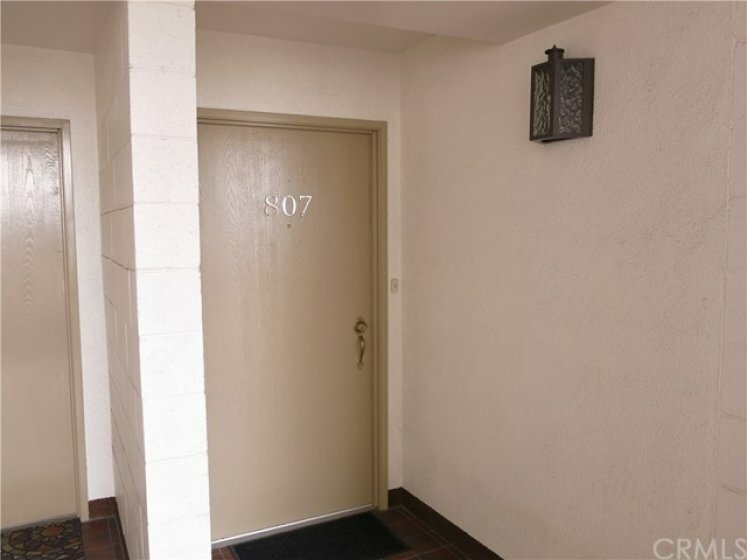 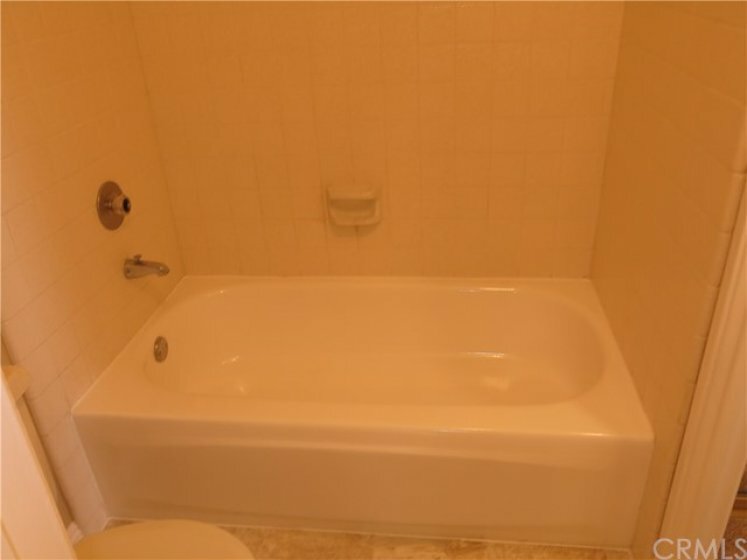 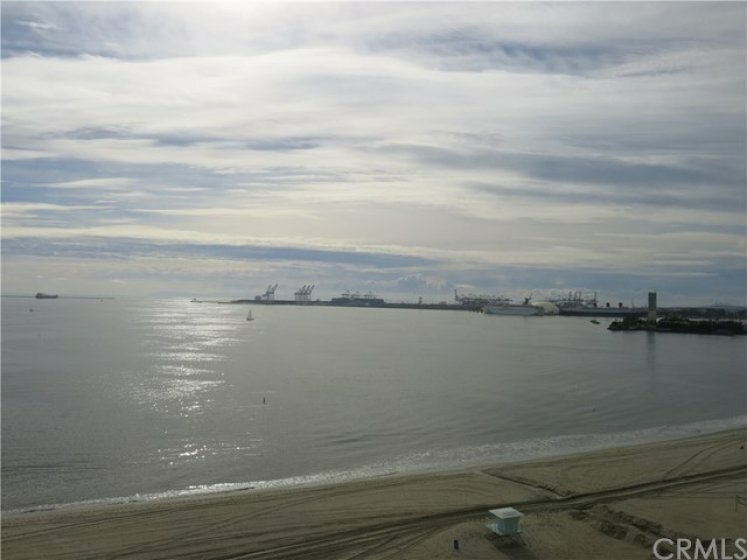 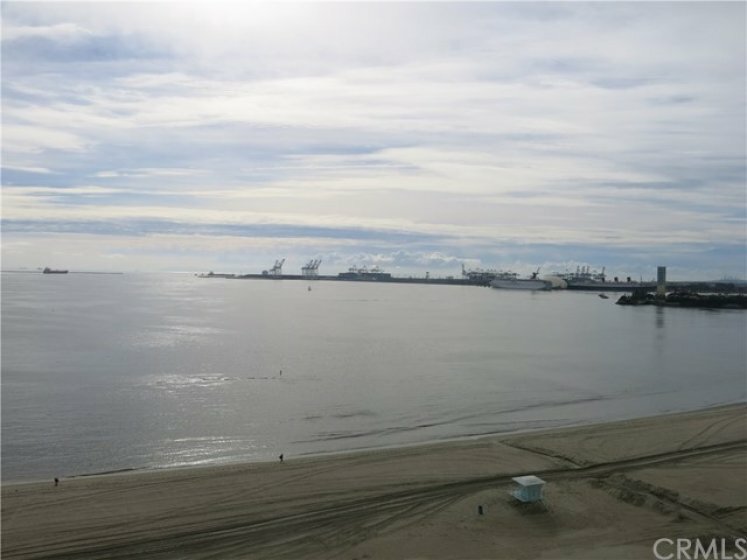 This wonderful highly sought OCEAN-FACING 1 bedroom model offers AMAZING Ocean VIEWS along with the calming sounds of the Pacific ocean waves below! 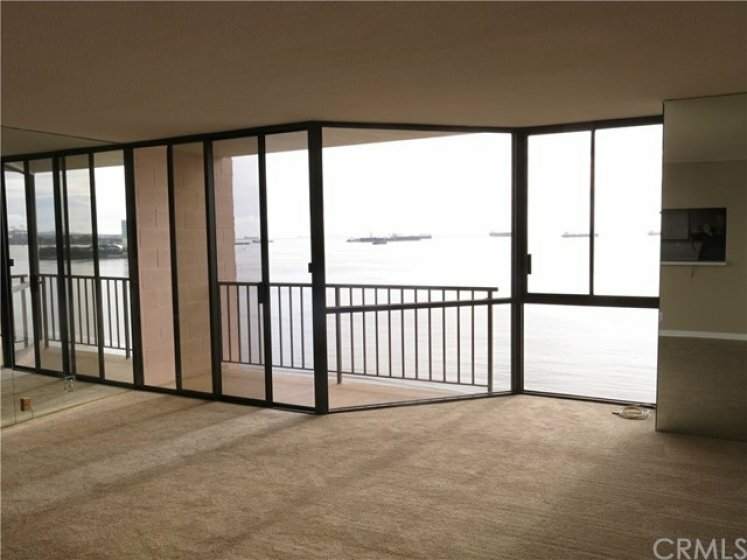 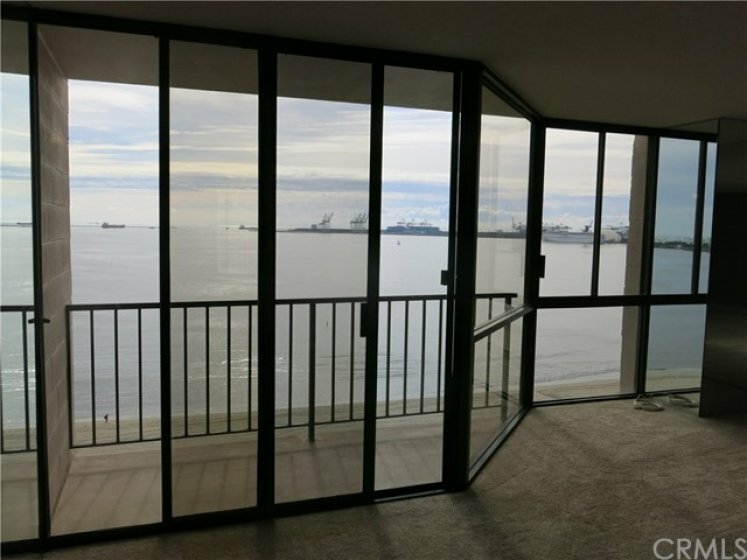 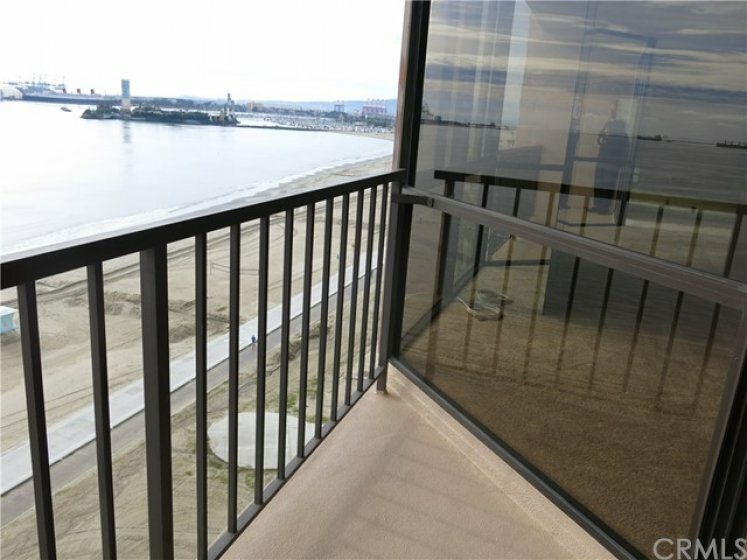 Unit #807 offers Floor to Ceiling windows to take in the breathtaking views and enjoy an ocean breeze. 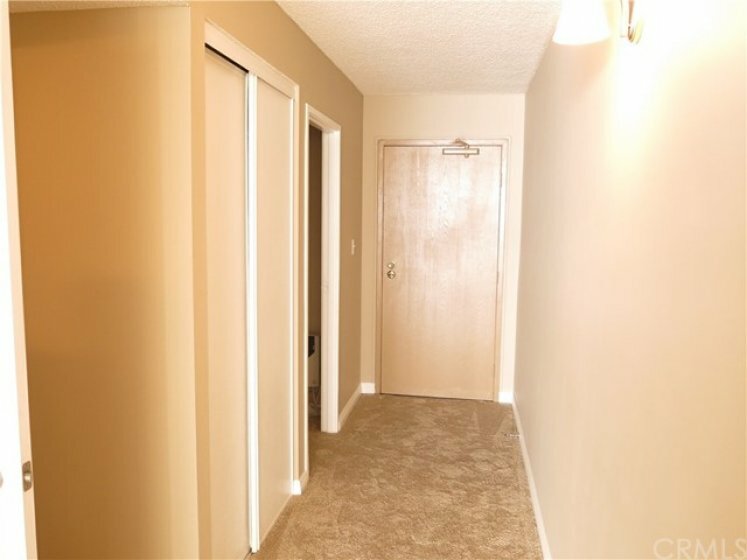 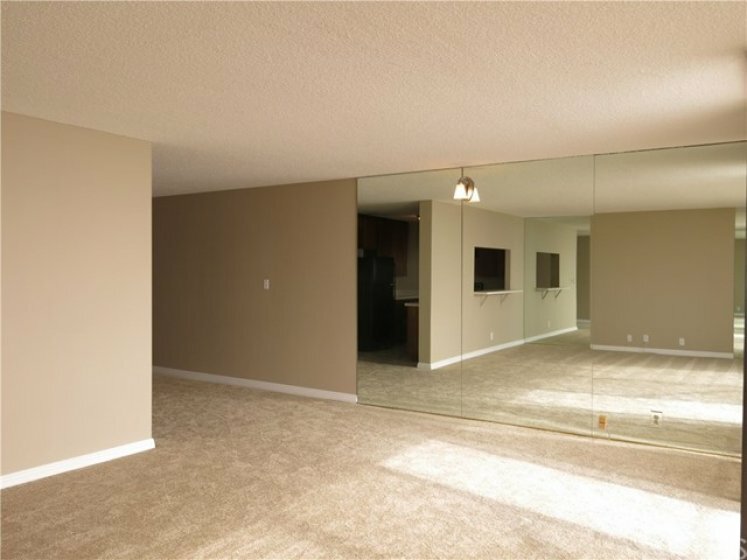 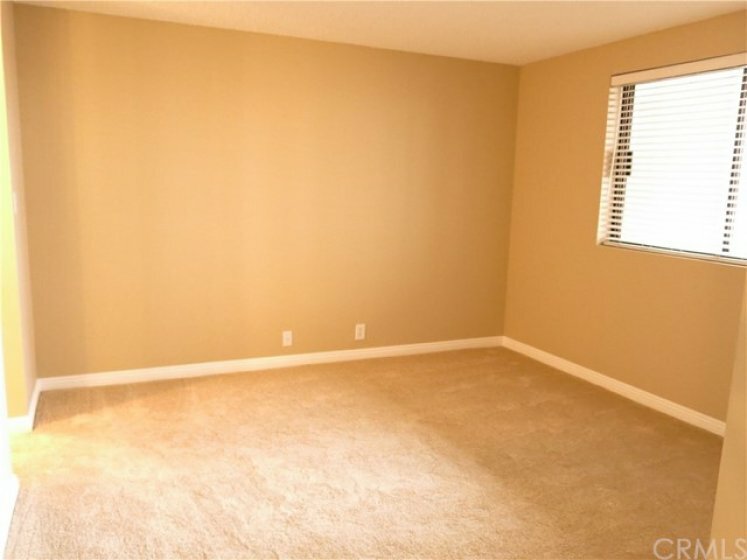 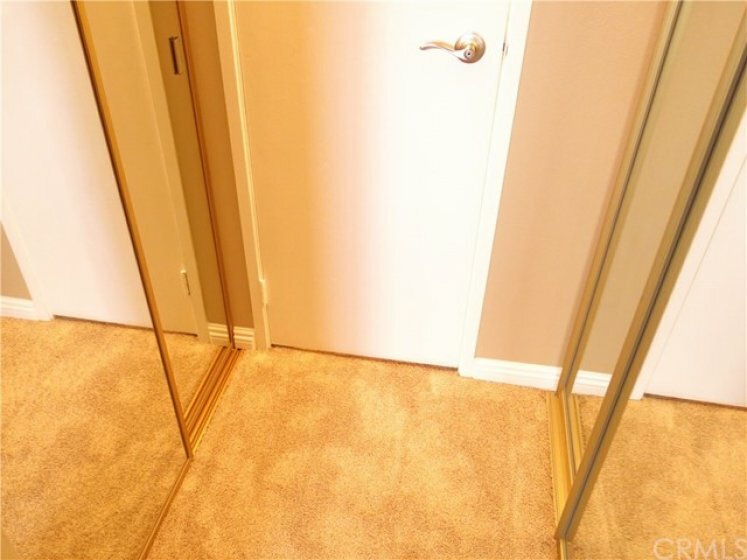 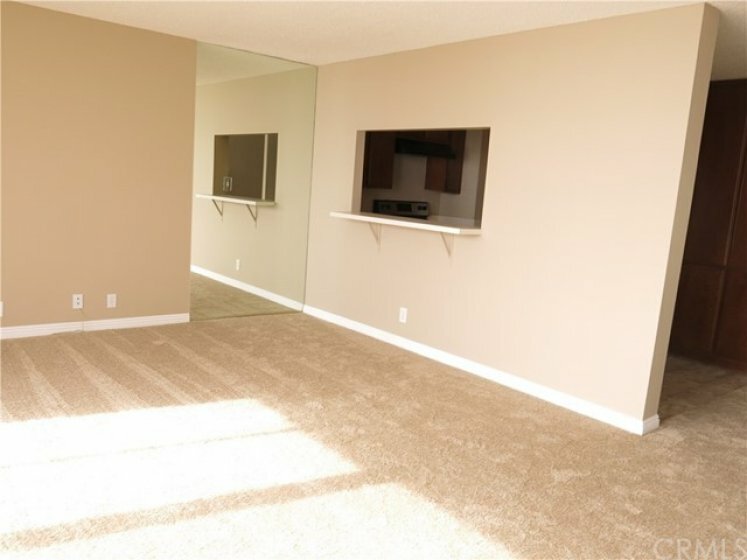 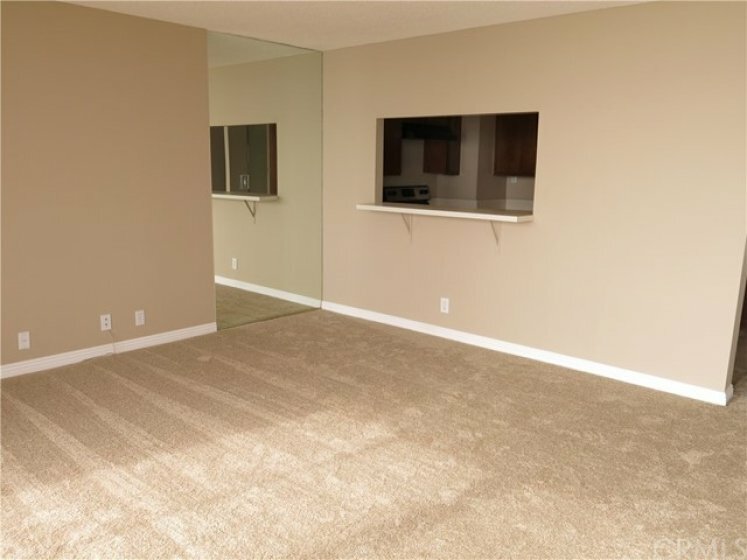 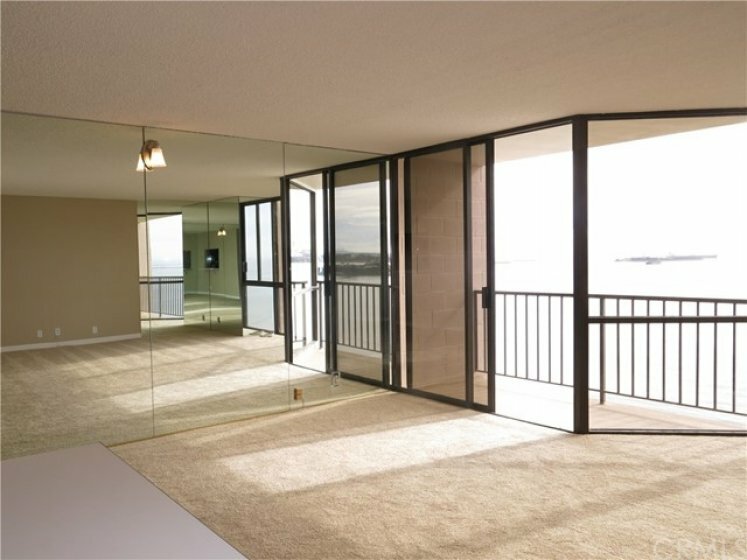 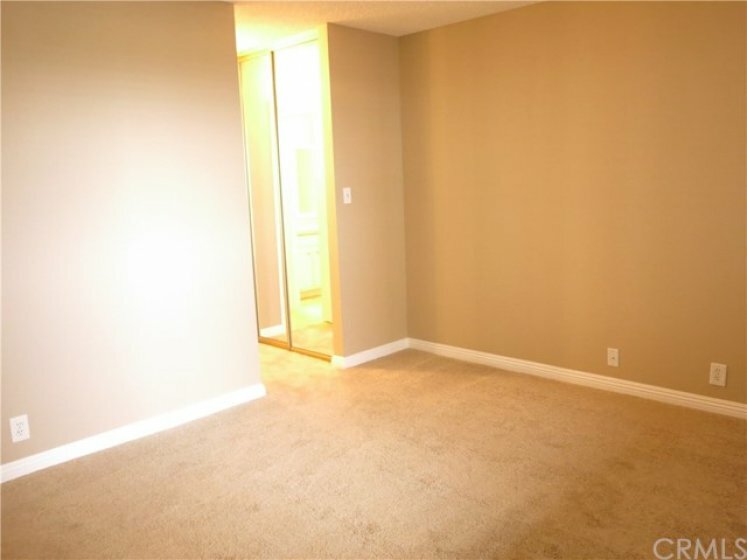 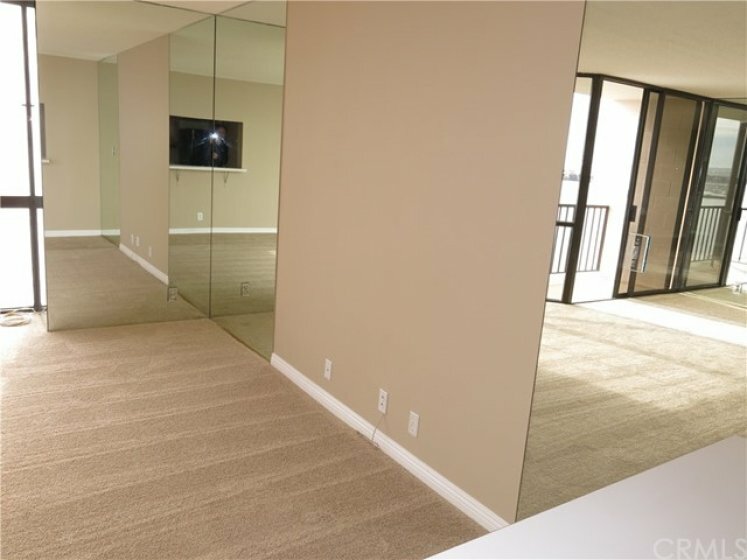 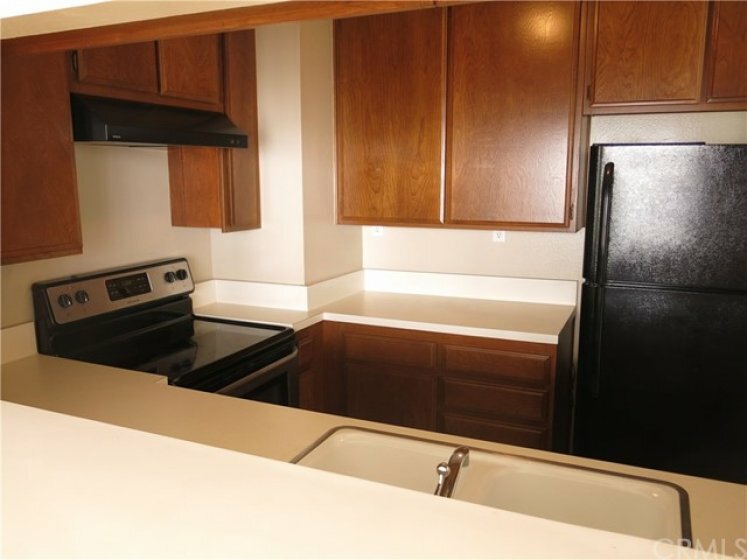 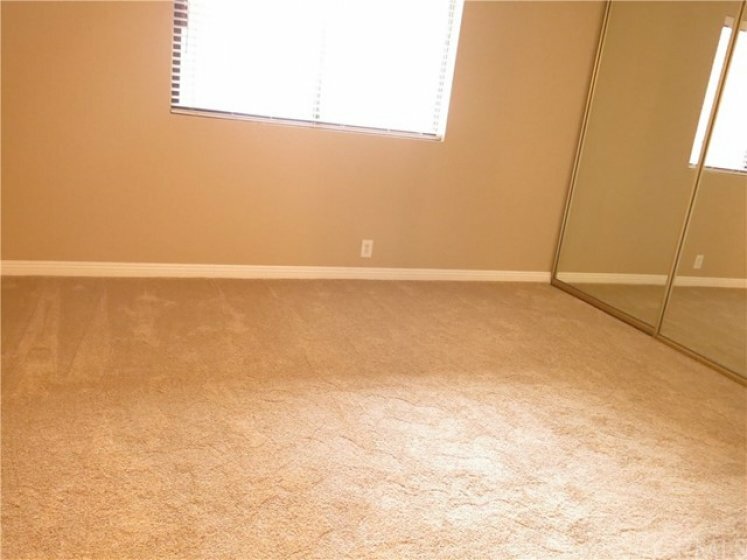 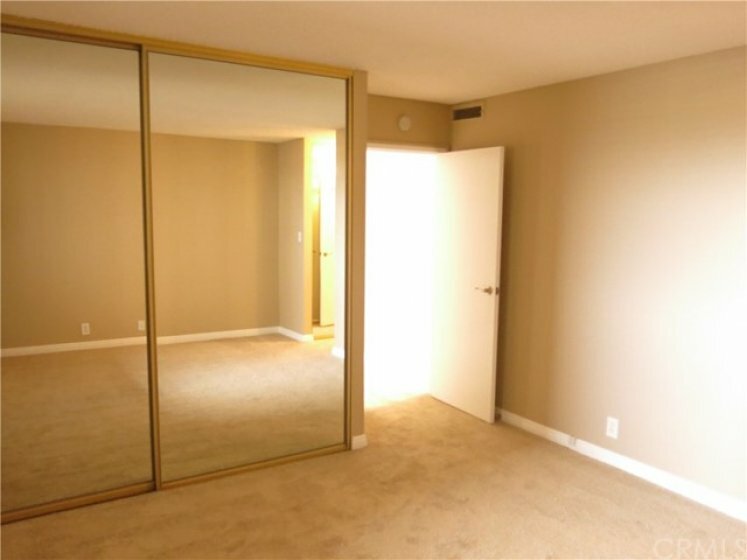 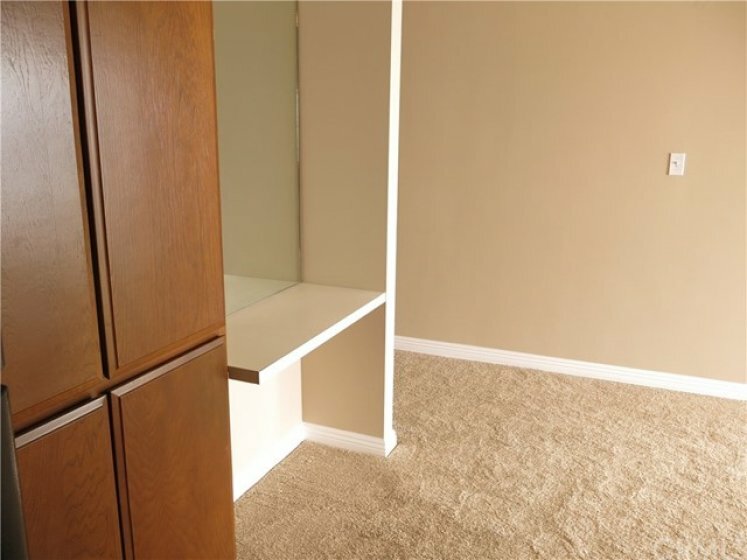 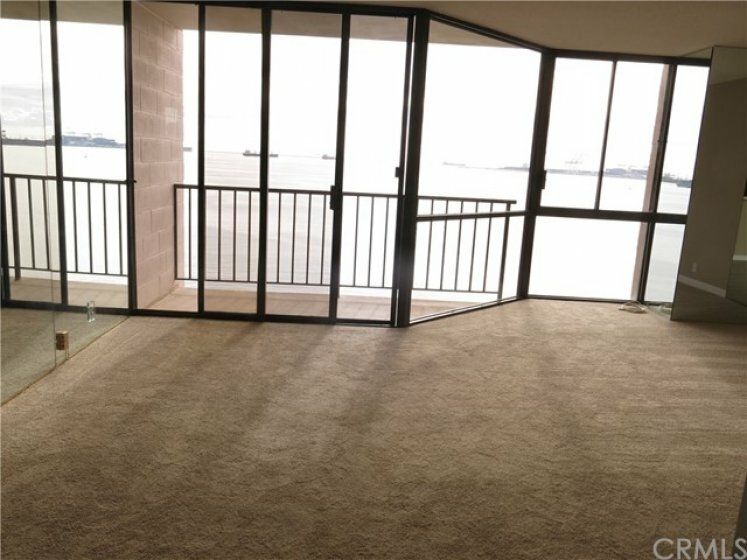 NEW interior Paint, NEW Baseboards, NEW Carpeting and plenty of mirrored walls help bring in the beauty of the views from all corners of the unit. 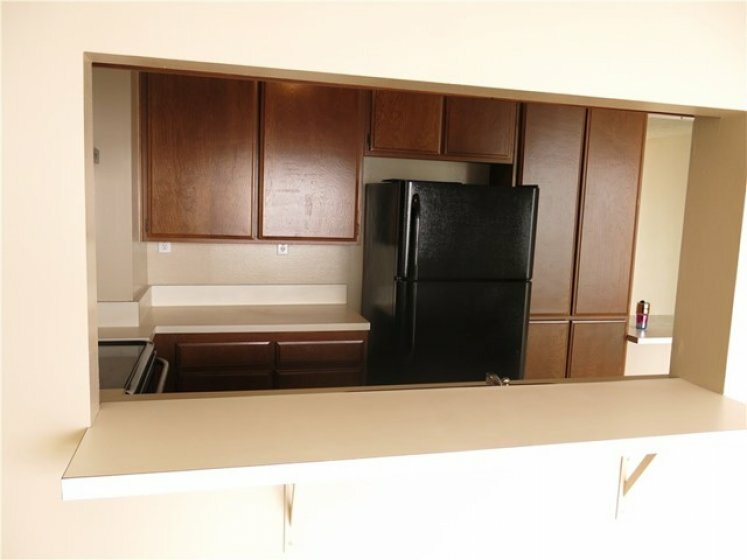 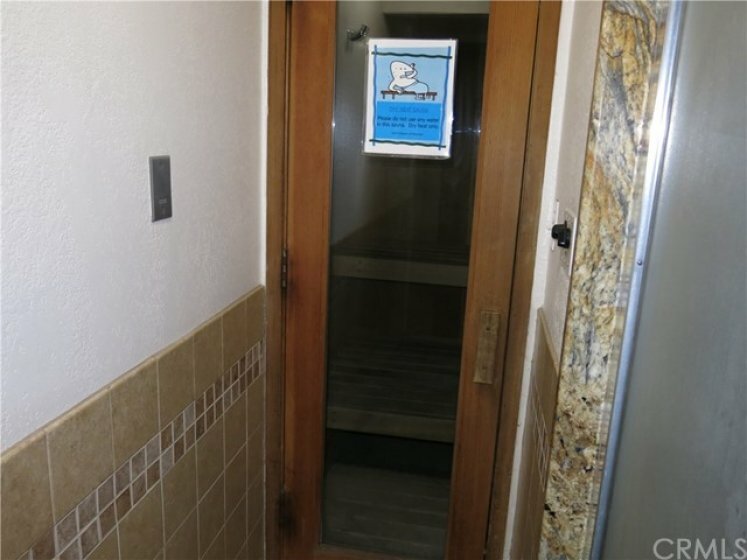 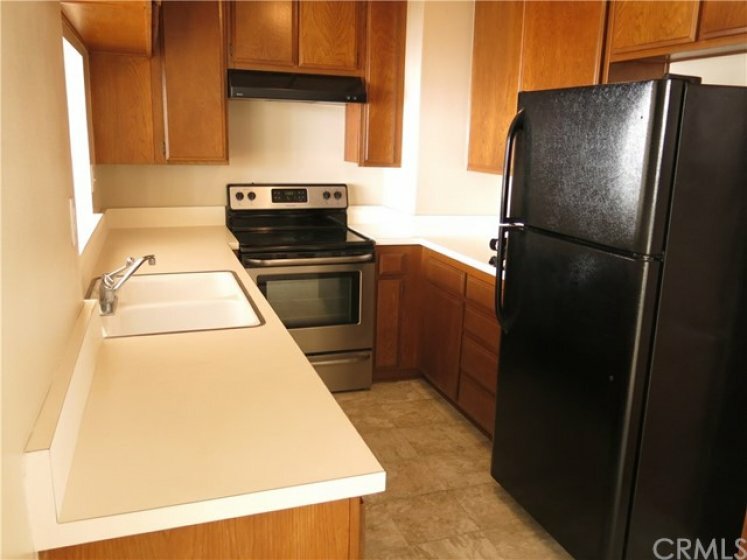 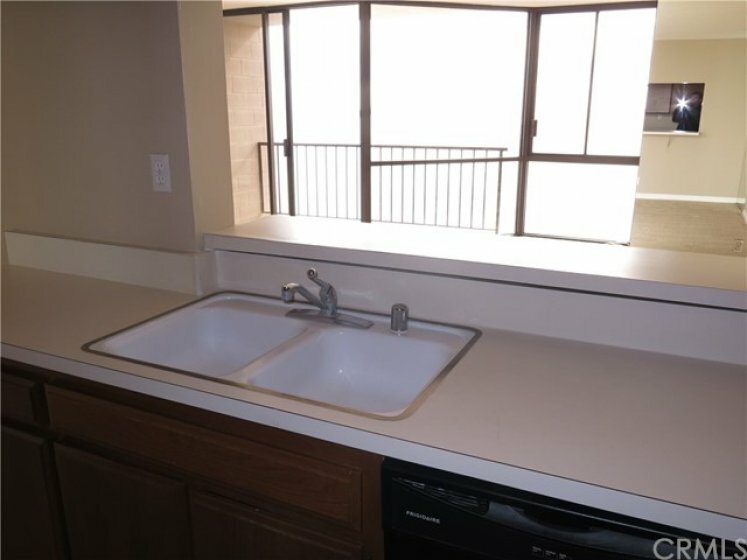 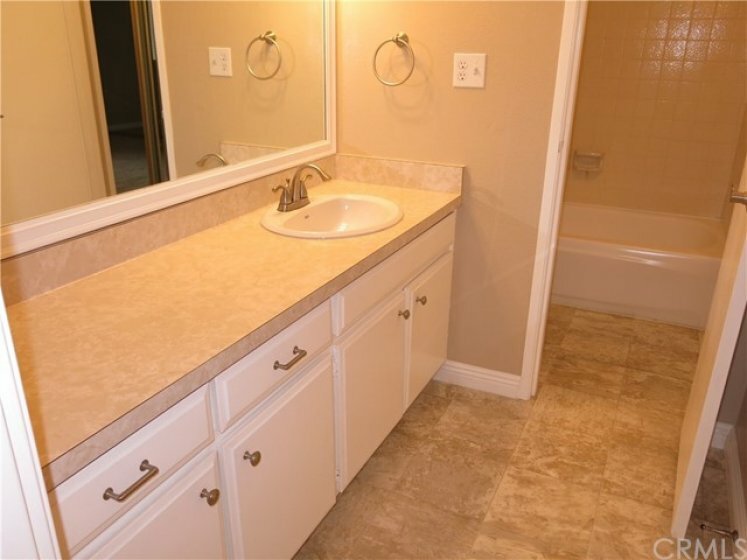 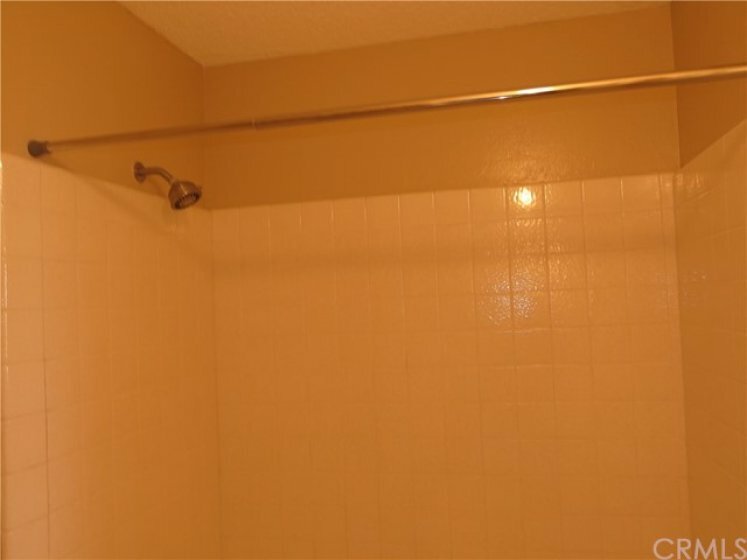 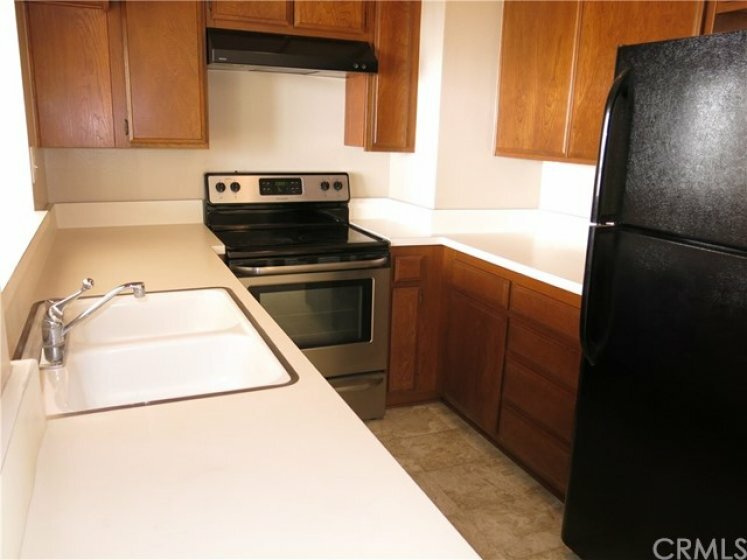 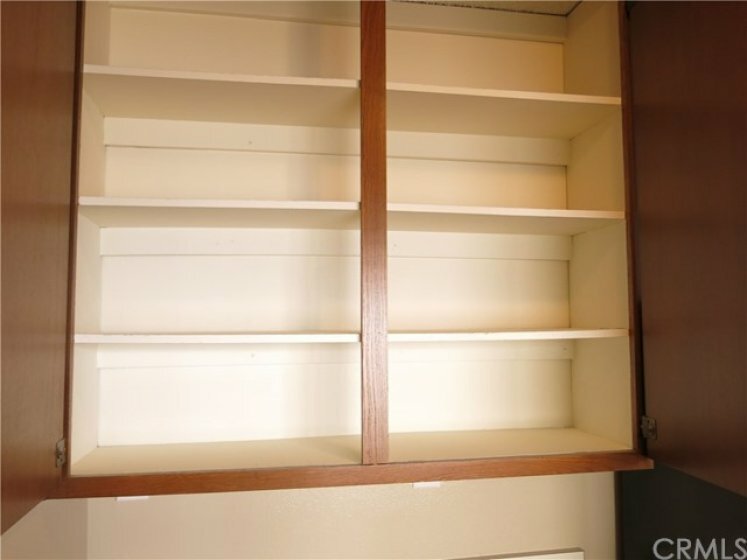 Laundry room is inside the unit! 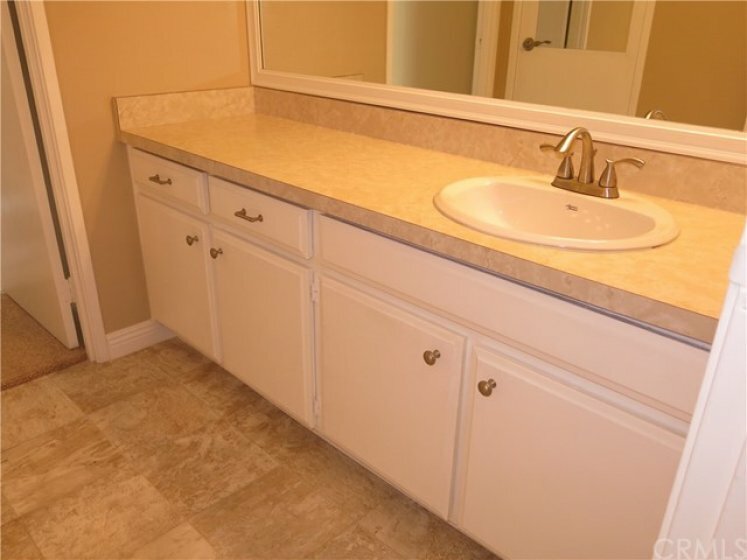 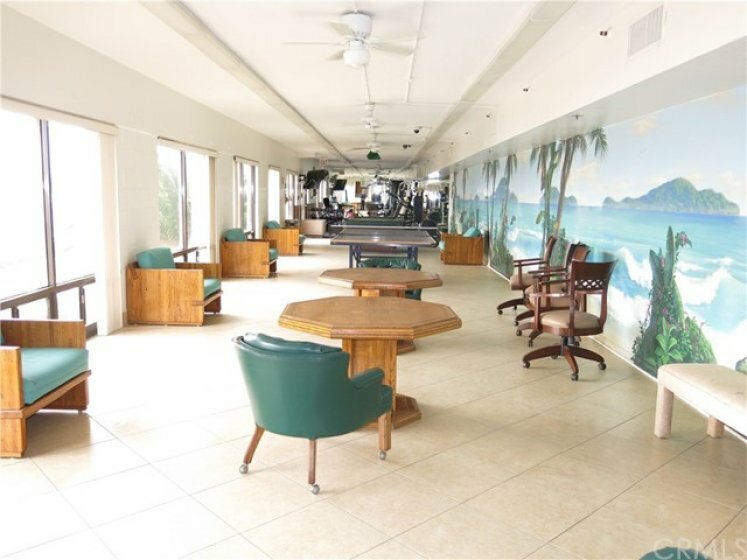 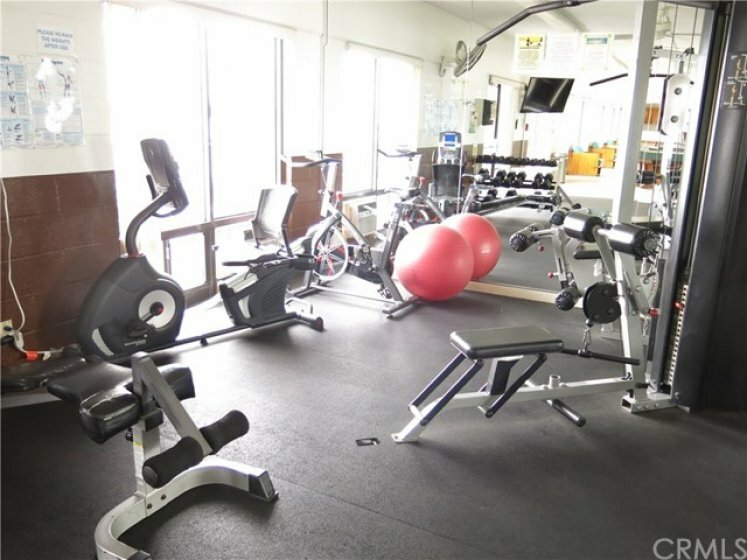 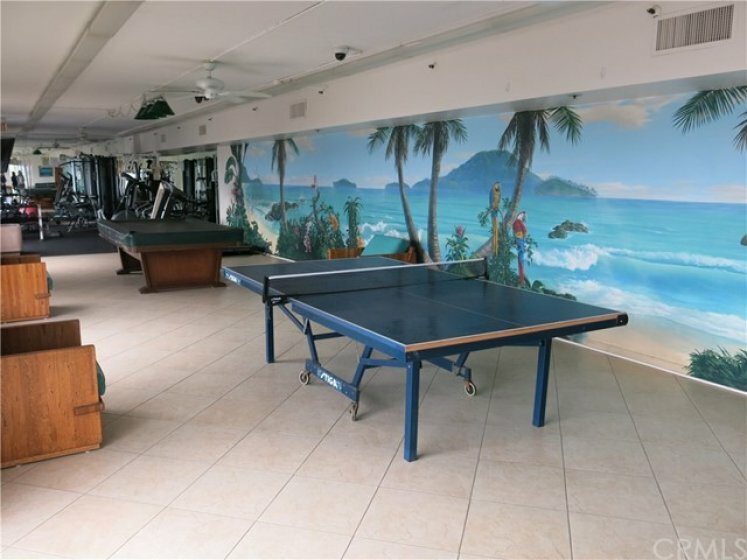 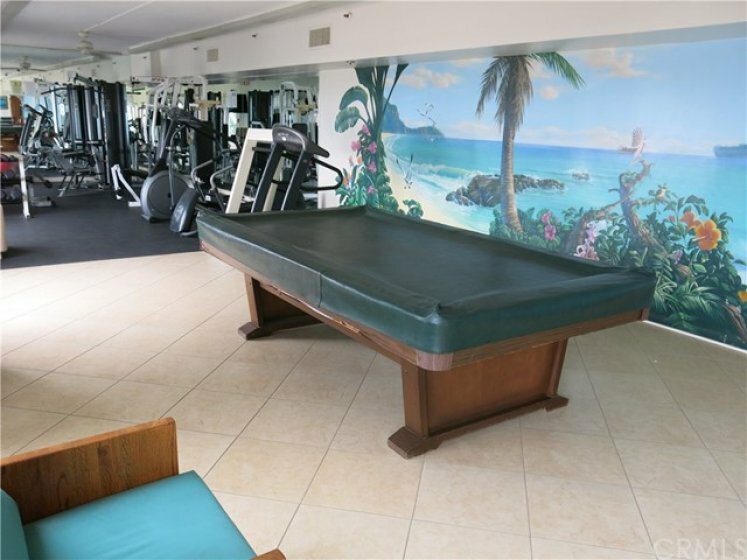 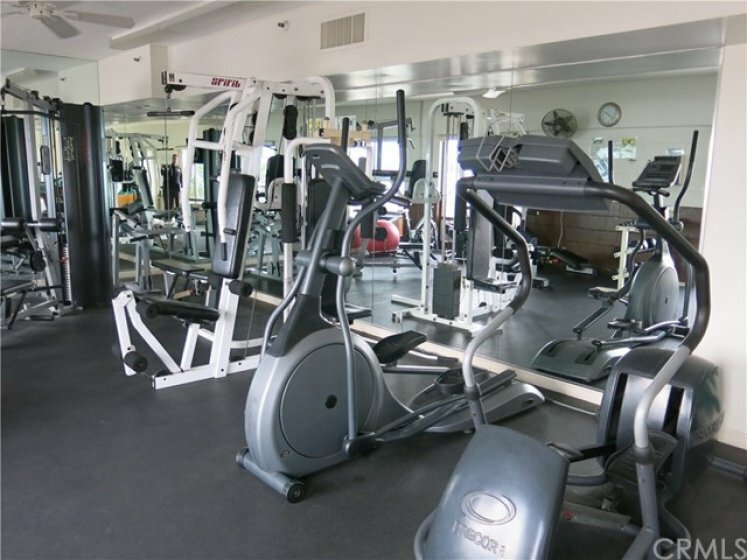 The Queens Surf is well maintained and offers a Community Gym, newer clubhouse kitchen, Gaming Area, On-Site Property Manager, Doggy area, Community Pool and Spa, Community Sundeck, Secure private Parking along with secure direct beach access! 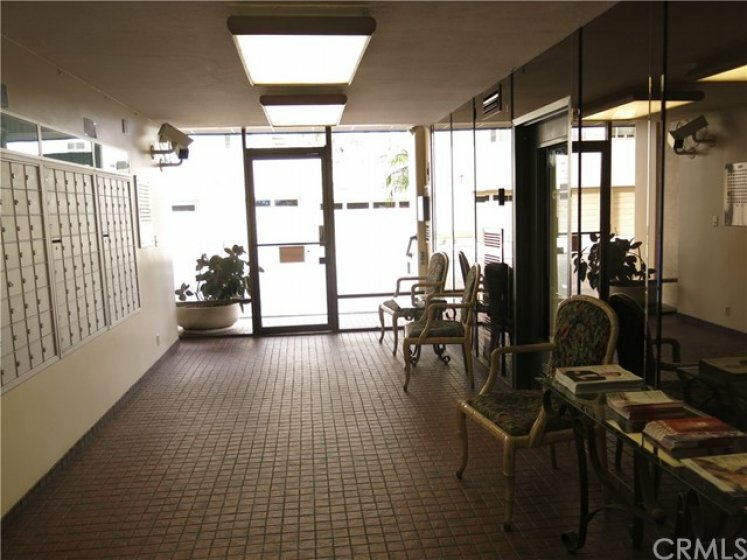 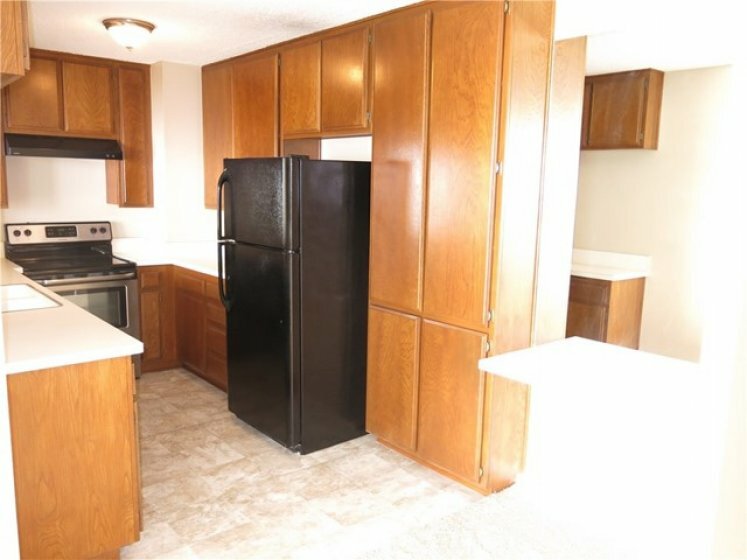 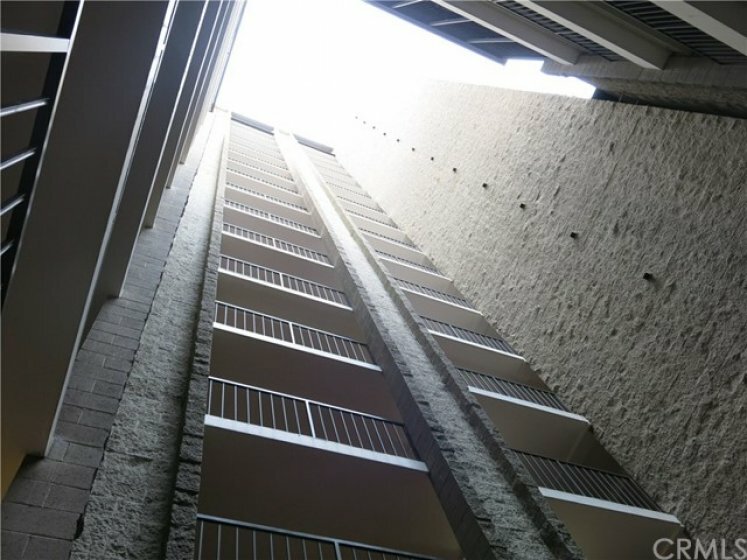 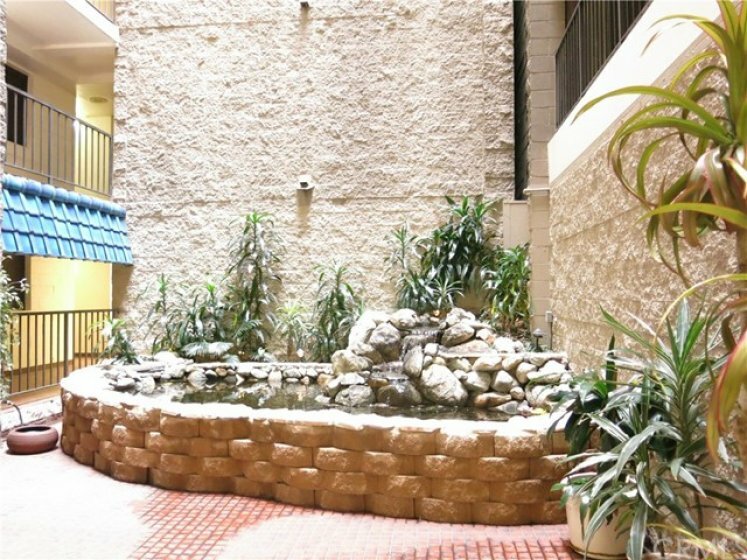 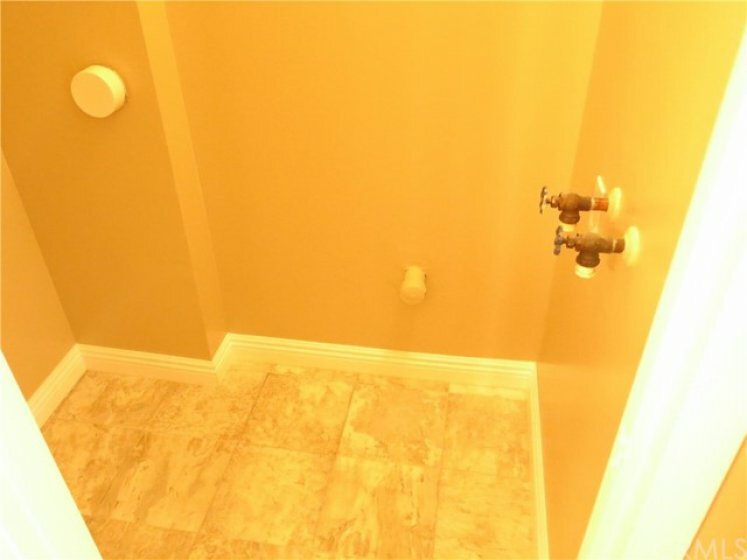 A/C and Satellite TV are included in the HOA dues! 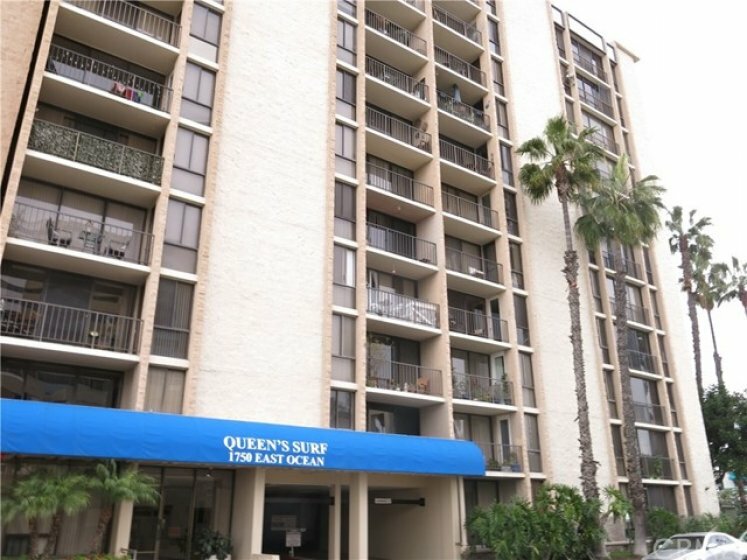 The Queens Surf offers a GREAT location to the Oceans edge on the sand along Ocean Blvd. 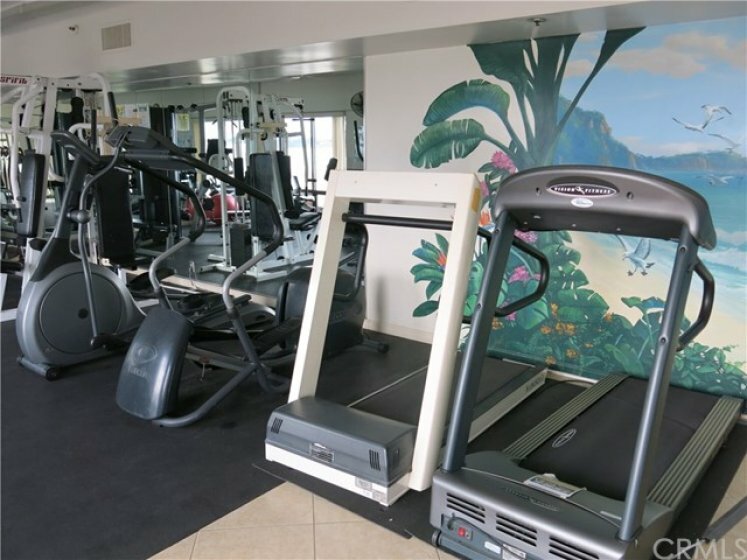 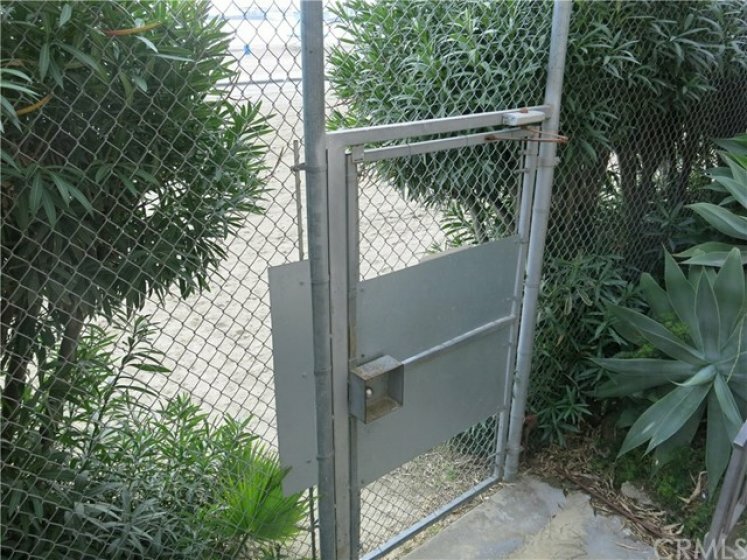 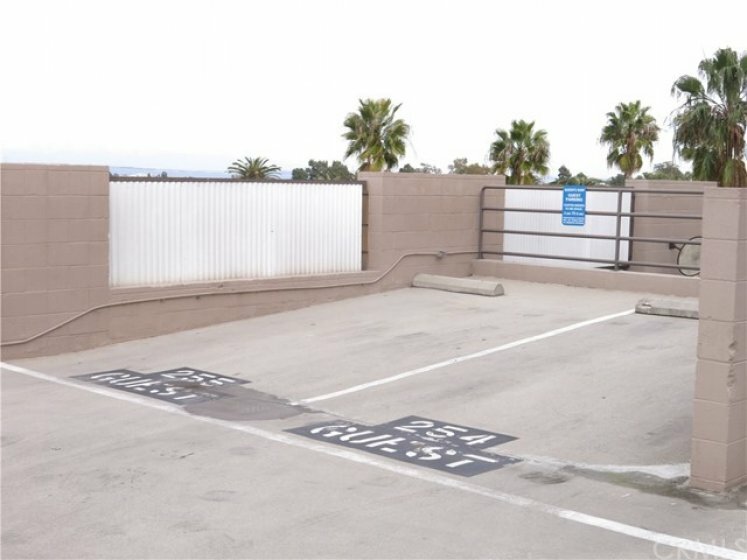 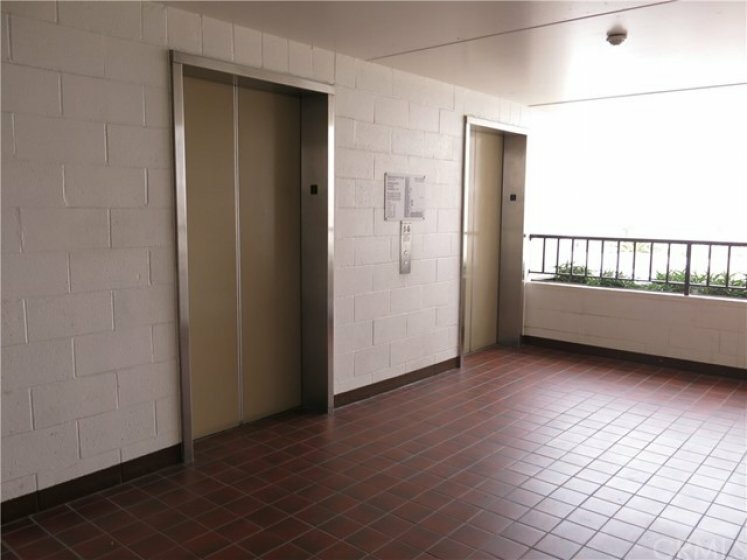 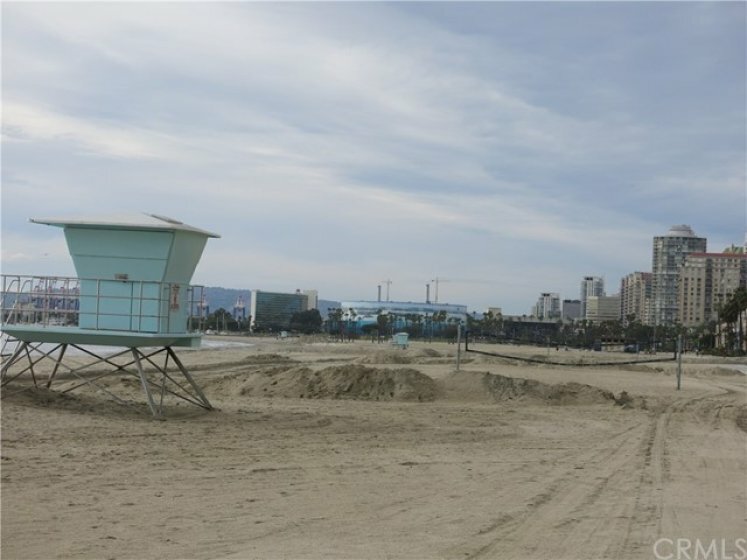 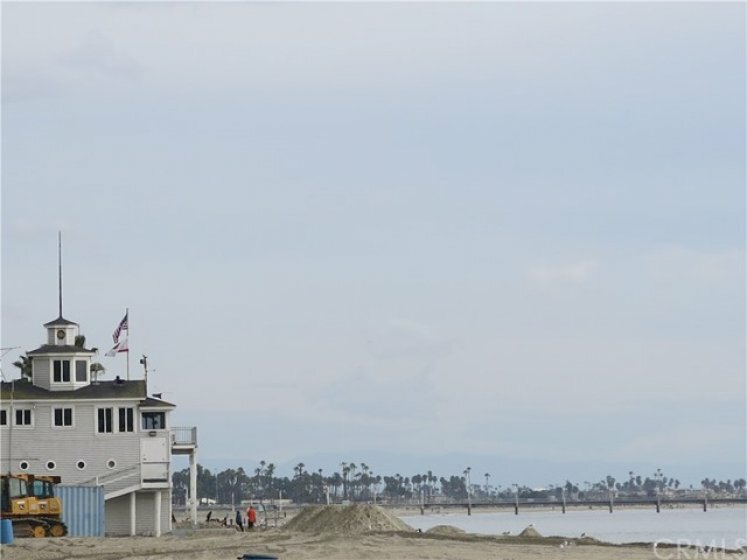 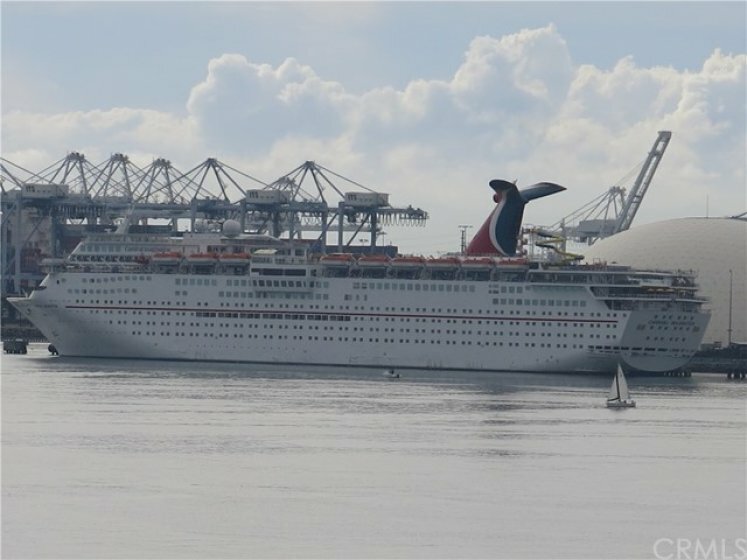 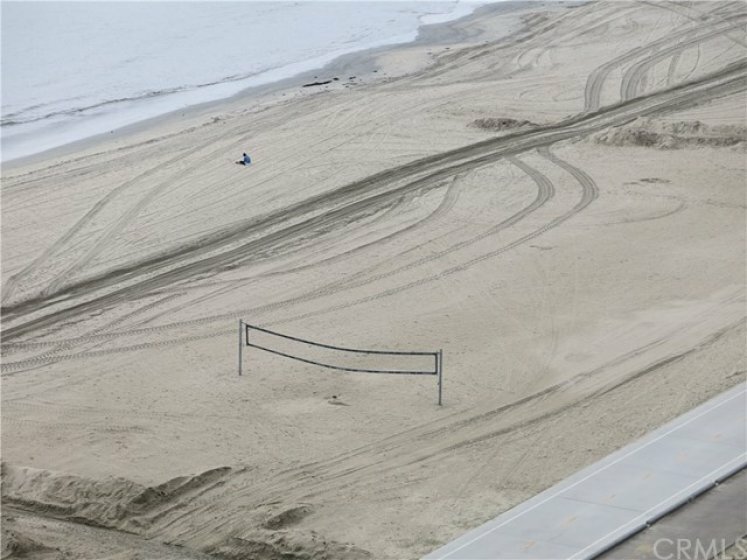 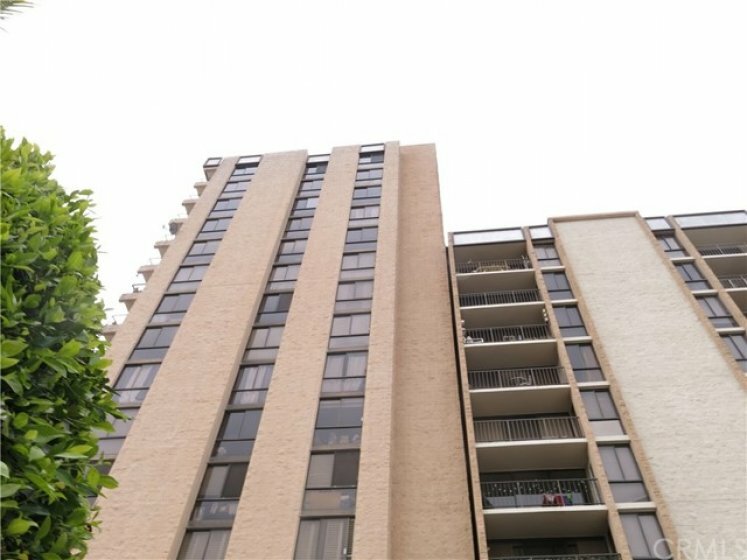 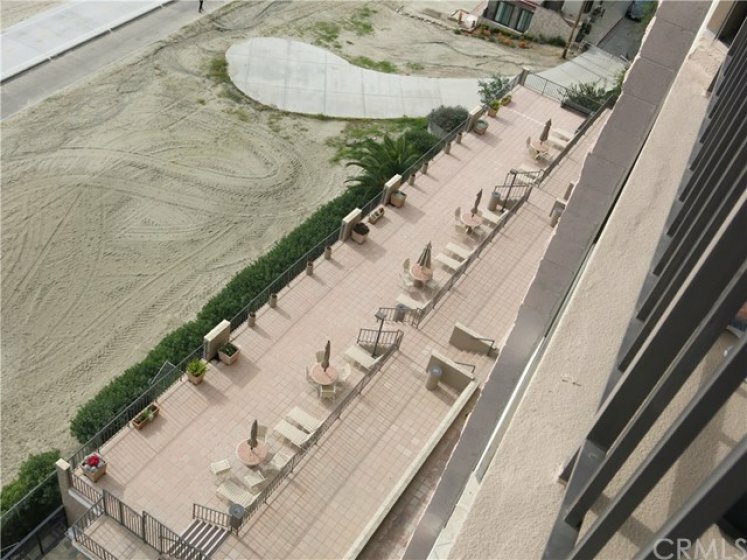 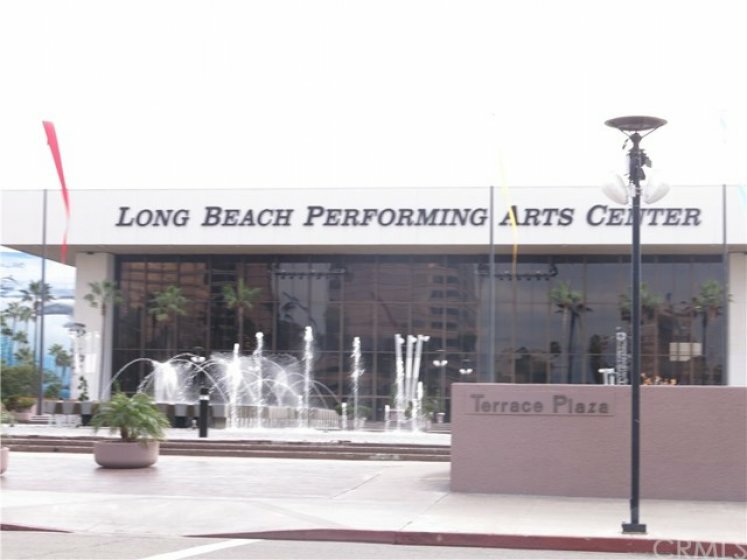 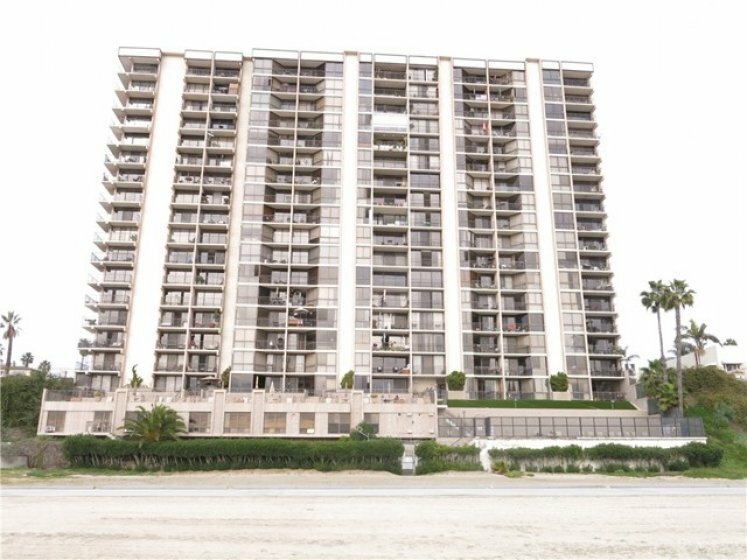 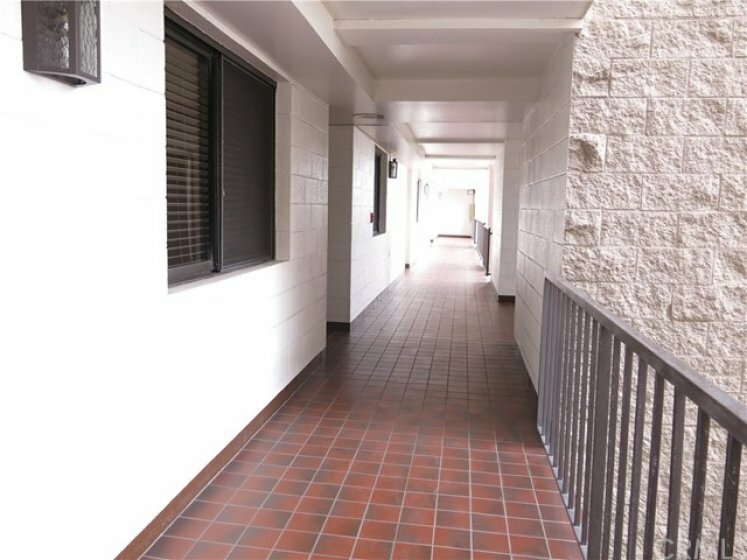 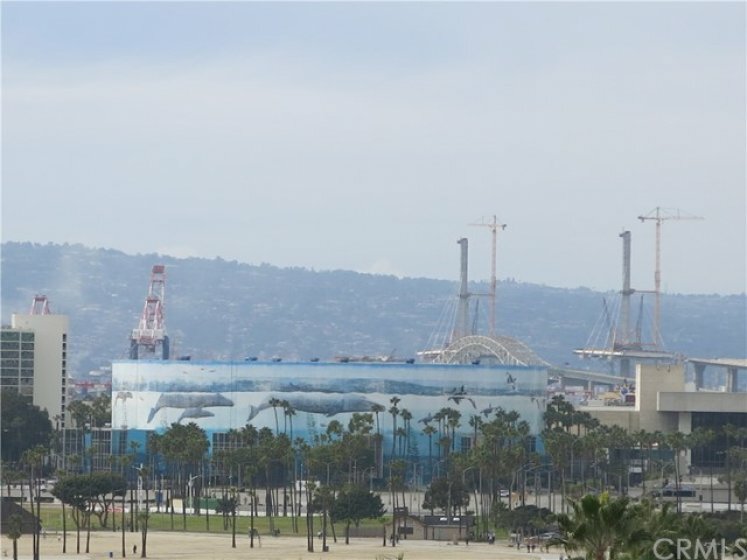 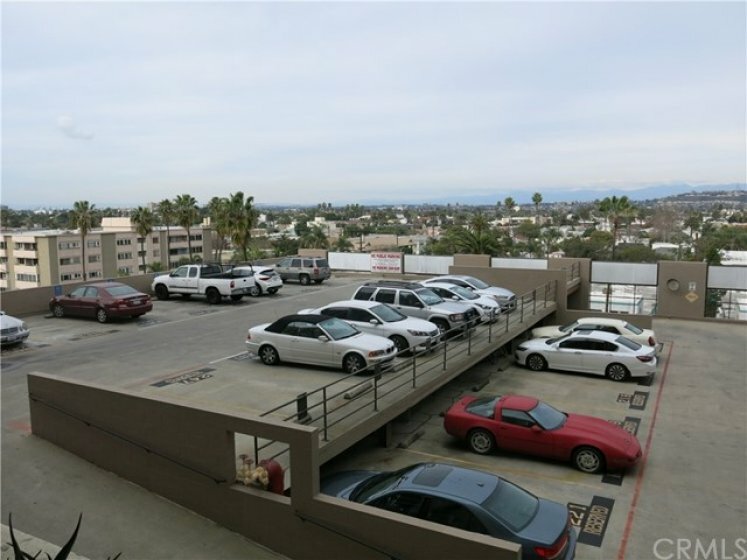 There is large beach area, walking and bike paths, plus volleyball area immediately near this building! 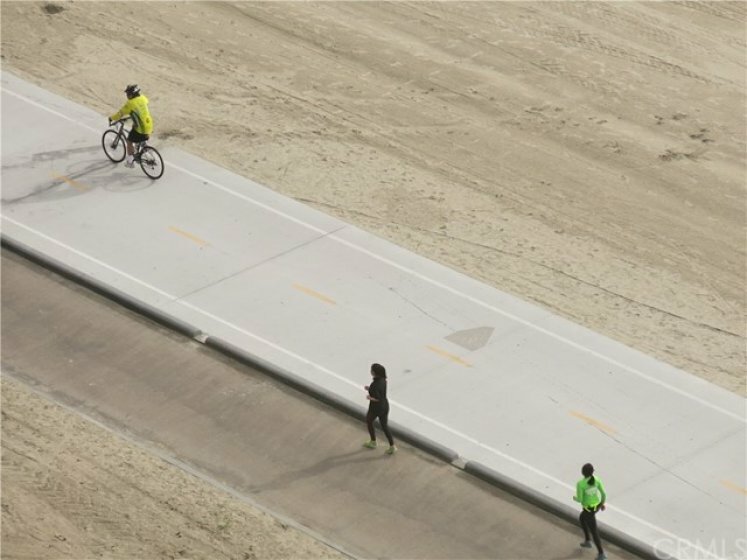 Dining, Shopping, MetroLink and plenty of Bike friendly trails offer you a fine opportunity to enjoy COASTAL LIVING!